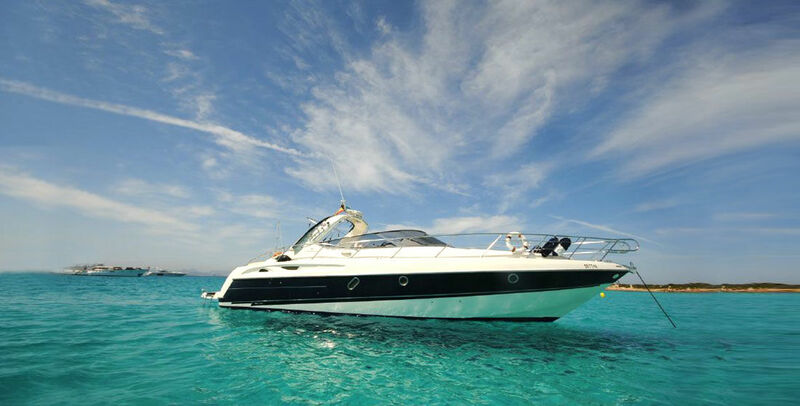 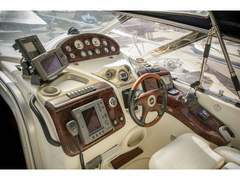 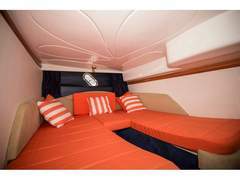 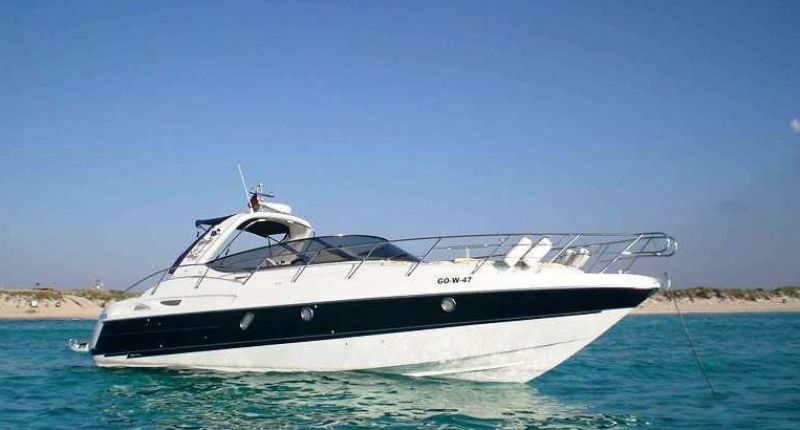 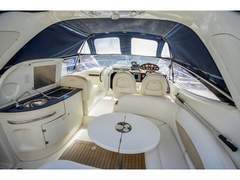 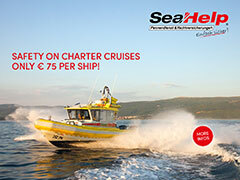 Available Menorquin Yacht for day charter or complete weeks bareboat or crewed in Menorca. 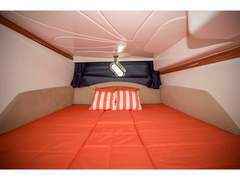 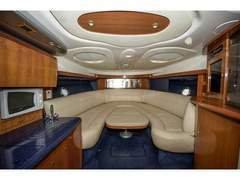 Capcity for 12 people on board for charter day or six people sleeping.Layout: double cabin + bunk bed cabin + convertible saloon. 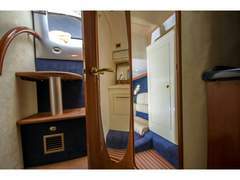 2 toilets.